Alike other technical inventions in recent times, skateboards have also adopted to the rapid growth in automation. Attaching some solid credence to this fact, the launch of an incredible product, known as Mellow Board has left everyone stunned. 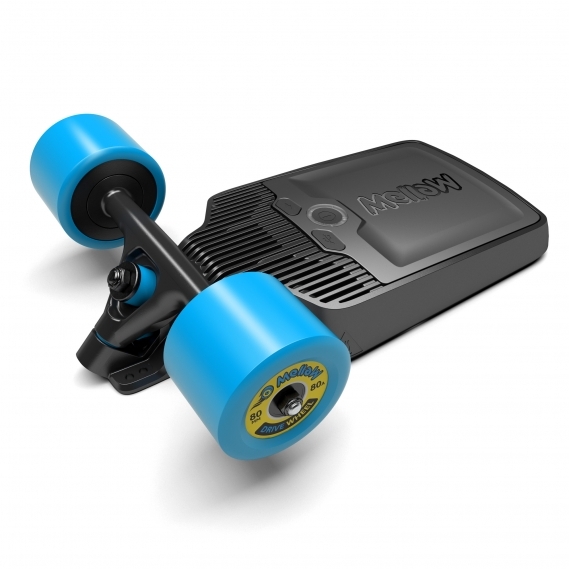 The classic concept of mounting an electric drive to any normal skateboard to transform it into an electrically driven one has led to the grand success of Mellow Board. 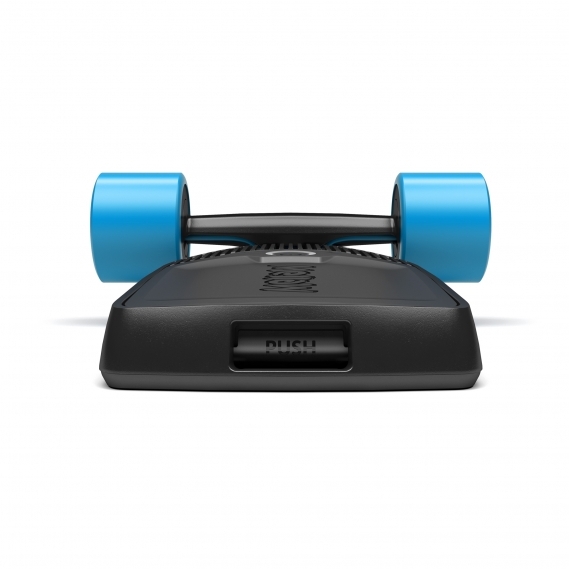 Instead of upgrading your ride to an electric skateboard, by default, you can go for the Mellow Board as it is loaded with multiple benefits. Its lucid functions and overwhelming performance introduces us to a brand-new version of urban mobility. 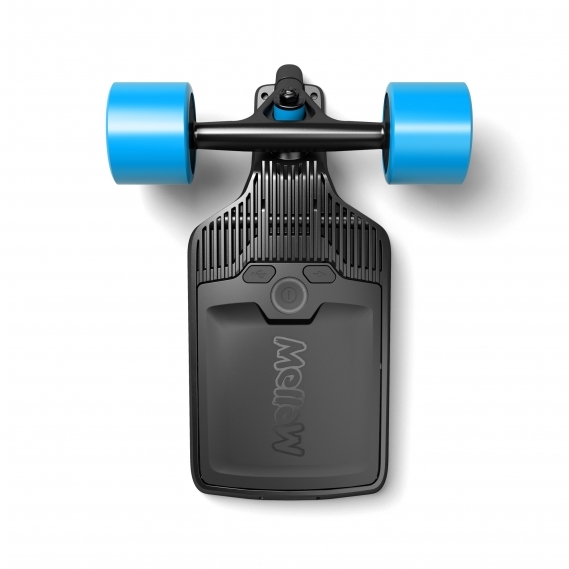 Is Mellow Board Worth the Cost? It originates from Germany, one of the leaders in automation. The size is 14 x 7 x 2.5 inches and the corresponding weight, 8.6 pounds, including the battery. As it has to be mounted on a skateboard, its light weight won’t cause trouble at all. A single solid frame is used, which is made out of magnesium. With such a frame, obstructions will no more be effective. The frame includes a click-in-mechanism for inserting the battery. Now moving onto the design of the remote control, you will be surprised to know what this 4.5 x 1.5 x 1 inch’s genius can do. A slide control is provided for throttle and brake control. It is a one button device, used to swap between four available driving modes. A LED display is installed to inform the state of charge. A warning, in the form of vibration is sent out before discharge. A wrist strap is attached for safety purpose and a Bluetooth connection is encrypted. Mainly, it replaces the rear truck of any skateboard. This allows users to use their own decks. A super motor is installed. Yes, super motor. This is what it should be referred to as. In such a compact machine, the manufacturer has made the accommodation of two in-wheel motors possible. The maximum combined output power offered is 2300 watts and maximum torque generated is 3 Nm each. An unbelievable top speed of 40 km/h can be attained, along with a maximum grade of 20%. The entire system is water and dust proof (IP65). By now, even you must have started to believe that it is indeed a super motor. The well renowned Tesla supplies battery for this product. It comes with a Battery Management System (BMS) that serves as a protection shield and prevents overheating, passage of unwanted high currents and deep discharge. The 1 kg battery offers a range of 12 km – 15 km. The duration for full charge is three and a half hours. The click-in-mechanism facilitates its insertion. Such is the quality of this battery that it is even permitted for air travel. This complete package even gets better as it comes with a Power Bank, along with a USB port. The USB port can be used to charge your phone or even your music player or any portable electronic device. Availability of four different driving modes sets this product apart from the rest. It comes with a Mellow App. Something new, right? Yes, this innovation has made operations much easier. The Mellow App is available for iOS and Android. With the help of the app, you can control your speed, range, distance and charge. It can also be used to switch between the driving modes. You will also get an access to the Mellow Community where innovative ideas and suggestions are shared. The most remarkable feature of this device is its dual braking system. The first one regenerates the battery and the second, still works when fully charged. You can put all your trust on the brakes as it will keep you and your vicinity safe. A strap is attached to the remote, which uses a magnetic mechanism to ensure safety. All the sensitive components are dust and water proof. On its official website, it comes for USD $1599. It might appear unreasonable but once you get a feel of it, you will realize that every penny spent on it is worth it. Skating has always been considered one of the coolest sports, especially by the youth. It’s a skill one should be proud of as it comes with rigorous practice and profound patience. 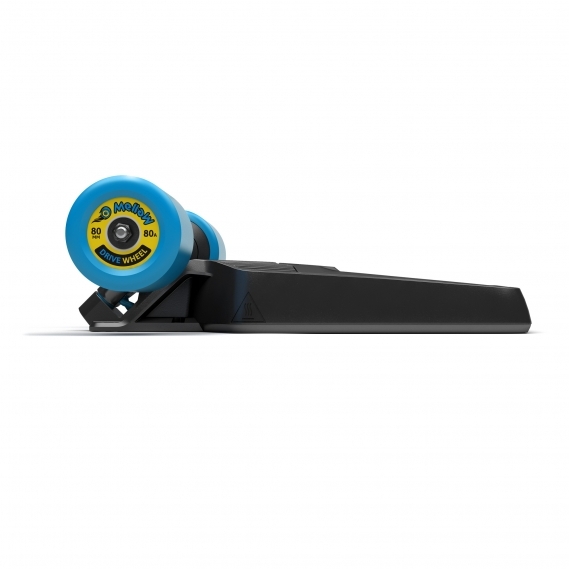 The Mellow Board is here to take your skill level to expert as riding on it gives us a deep understanding of skating and all the components of skating are well covered.